What are some terrific ways to enjoy the wonderful arts and crafts fair? October 15 -18th, tens of thousands of people will visit NWA to attend the many shows scheduled for the Fall Arts & Crafts Fair Weekend. Hundreds of crafts makers and artisans from all over the country will set up booths. 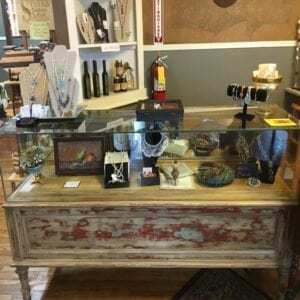 Jewelry, art, pottery, woodworking, stained glass, soaps, food items and potpourri are just some of the thousands of items that will be on display and for sale. With all the shopping, you will need to keep your strength up. Why not check out our burgeoning culinary scene? 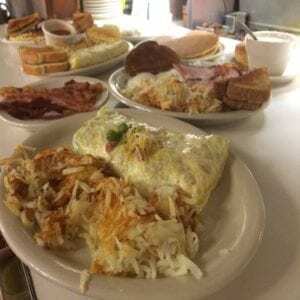 The quality and variety of food choices in Northwest Arkansas is second to none. Choose from Farm-To-Table, food trucks, Asian Fusion, fine dining and so much more. Nationally recognized chefs prepare gourmet meals that are both beautiful and delicious. Check out the Best of NWA, Top 10 here. 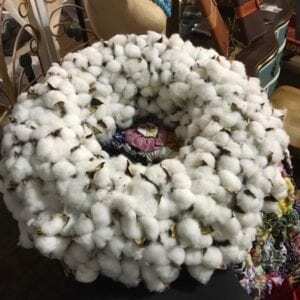 Most craft goers don’t know that area flea markets are open late after the crafts fairs are closed, and they are also open if the crafts fairs are rained out. During crafts fair weekend, participating flea markets provide refreshments to customers, and everyone has a ball. 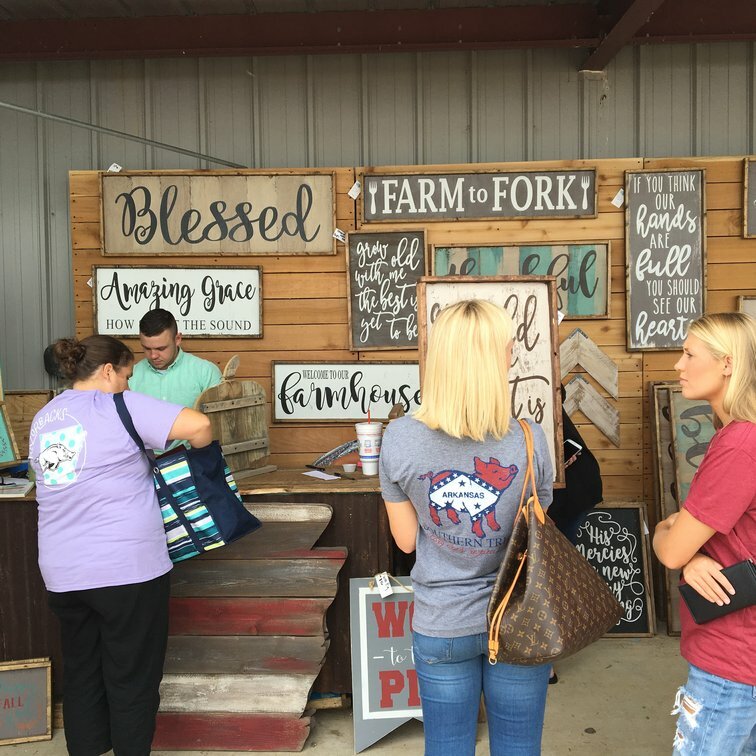 Here is a list to the Top 10 Flea Markets in (Bentonville, Rogers and Lowell). If you want more shopping, we can steer you in the right direction with that too. 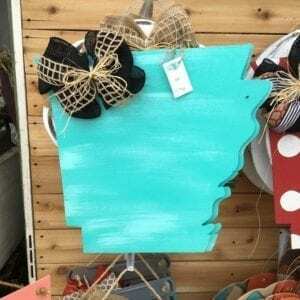 Here’s the Top 10 List for the Best Specialty Shops in Northwest Arkansas. Looking for thrift stores? Here is a list for the Top 10 Thrift stores. One thing for certain, you’re in for a ton of fun! Bring your wallet and some big bags and try to visit as many shows and flea markets as possible.